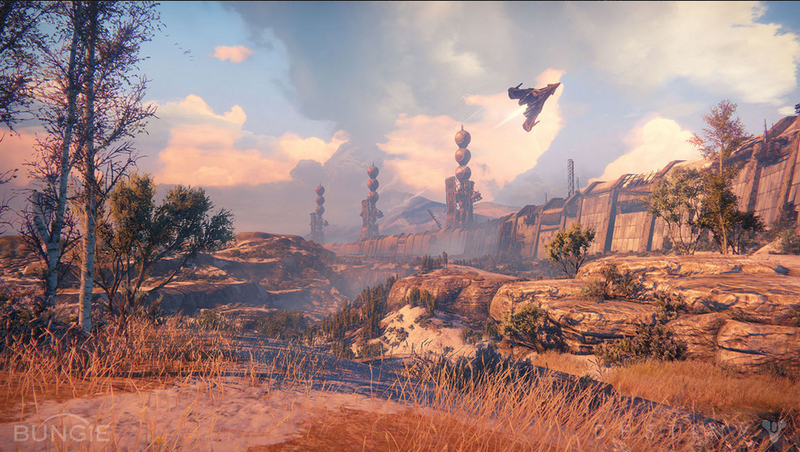 With little more than a month before The Taken King expansion lands in “Destiny,” developer Bungie has provided some eye candy for players. 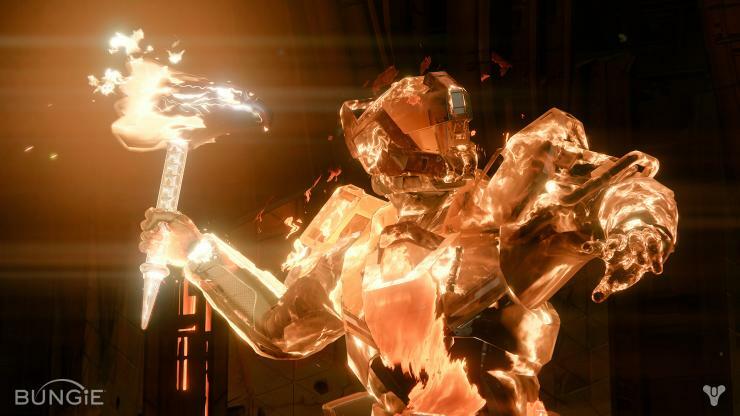 After last week’s controversy and outrage among fans with the nerfing of the Gjallarhorn, the new guns in the game may fuel another round of discussions among guardians. In the latest Bungie update, the developer gave a brief backgrounder on the kind of new weapons by introducing three product lines in the game. There are sample concept art pieces for the gun completing the illustration. There are three product lines for the weapons, and each has its own thrust in weapon-making and focus in terms of the weapons’ contribution in the battle against the Taken. The first are the Hakke weapons, which have stable base stats that make them ideal in upgrading the weapon. As for their battle capabilities, the Hakke weapons are more offensive and tactical. The Omolon range of weapons are concerned with breakthroughs and breaking borders with weapon design. 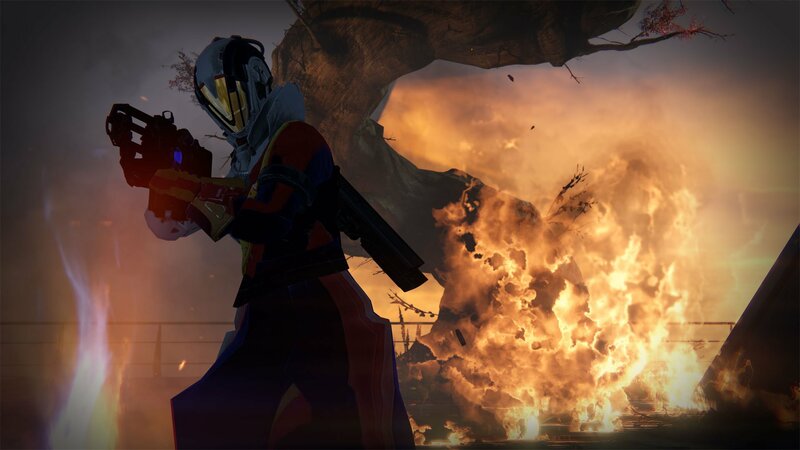 The weapons are lighter, and the perks are more behavioral in nature rather than stat-based. Finally, perk selections are more beneficial when choosing those that are energy-based or are interactive with the guardian’s abilities. 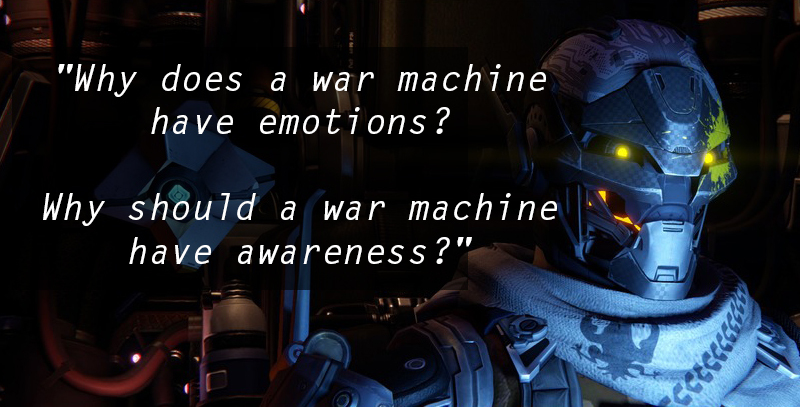 Suros, the last line of weapons, is concerned more with customizability and adaptability of the weapons in battle. 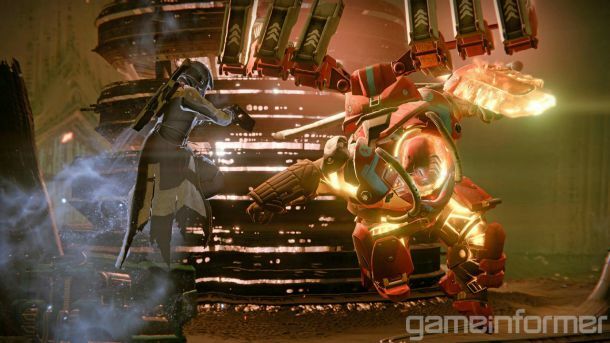 This allows Suros weapons to suit the situation on the battlefield. This is made possible by the ability to have more options in changing the weapon stats compared to others, and it has the ability to swap nodes and change its range effectively and efficiently. 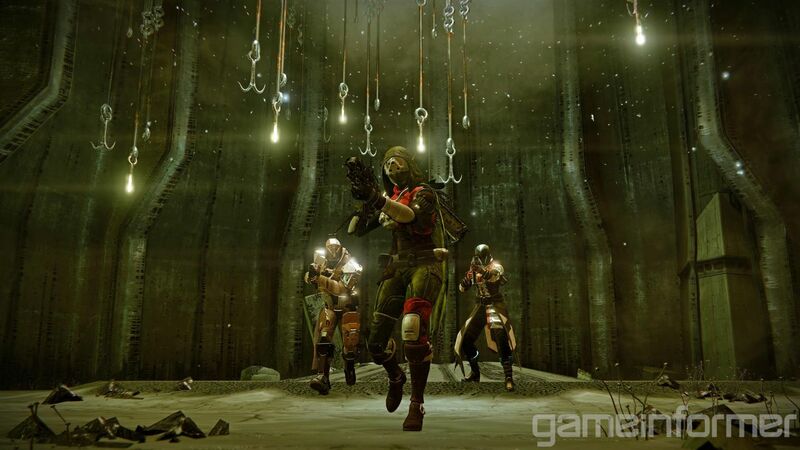 The new guns and weapons are not the end in terms of additions for “Destiny” and its upcoming expansion. PlayStation Lifestyle spotted a feedback forum exchange with new manager Chris “Cozmo23” Shannon. He shared with fans some features taken from the community’s wishlist. He noted not all can be implemented, but he wanted fans to know the developer is listening to what people want. On the list are skins for guns and ghosts, more options in terms of aiming, matchmaking, customization and storage, private crucible matches and rebalancing of weapons. Players also brought up two things that will be interesting additions to the game: the ability to dismantle consumable items and player trading.